We consider ourselves innovators in commercial real estate. That means working with our clients, one on one, for the right outcome, without a head office dictating how things should be done. Besides being Wellington region specialists, we’re focused on simplifying the sales and leasing process for all our clients. We use the latest real estate tools and technology to streamline our customer experience. The Agency Group continues the legacy of Paul Hastings & Company, which opened its doors in 1984. Paul Hastings’ agents are a core part of our growing team, widely recognised as the most established and experienced team of Wellington commercial property specialists. With that experience comes a deep knowledge of Wellington property, across retail and office space; warehousing; redevelopments; heritage and contemporary buildings. It means that we can better help our clients make the right decisions for their business or investment portfolio. If you’re new to Wellington, or new to leasing, selling or purchasing commercial property, we know the city so you don’t need to. This broad experience allows us to assess each client’s needs independently, for the sale or lease of a property, across industrial, retail or office property types. Our team has summed this up nicely, in the below brand values we live and breathe every day. 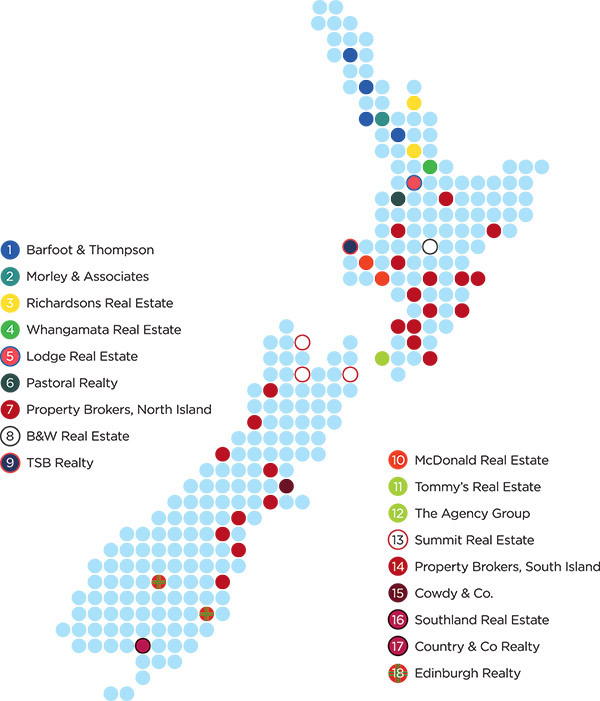 As an active member of the NZ Realtors Network, we have access to the largest network of independent real estate companies in the country. This important relationship ensures nationwide coverage for us to attract buyers outside the Wellington region.